Making paper flowers is something that has been on my must try list for forever. This past weekend I was able to experiment with my Silhouette and create some beautiful ones. Today I’m sharing exactly how I did it and where to find some great files to use! 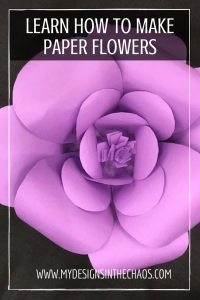 Enjoy this paper flower tutorial I’ve created just for y’all. Step 1: Cut out at least 6-8 petals for each layer of the flower. 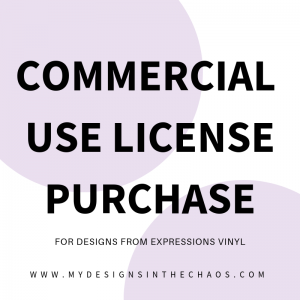 You can use your Silhouette (this is what I did) or if you don’t have one yet you can just as easily print out the template and use it as a stencil. Step 2: Glue the ends of the flowers together and shape the petals. Step 3: Arrange the petals on the base for each layer of the flower. You can create as many or as few layers as you like. The more layers, the more full the flower looks. Step 4: Cut slits in a strip of paper and then roll it up. Secure it to the inner most layer of the flower with hot glue. Step 5: Secure the layers together, one inside of the other and then fluff the flower. See?! It really is that simple. 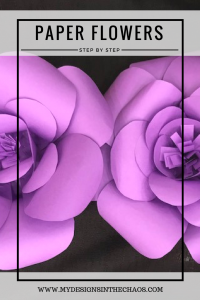 5 easy steps to beautiful paper flowers! You can hang them from a wall, put them in a shadow box, decorate a window or even use them as a tablescape. The possibilities are endless. Have you made your own? Make sure to snap a pic and share them over in our FB group or in a comment below. 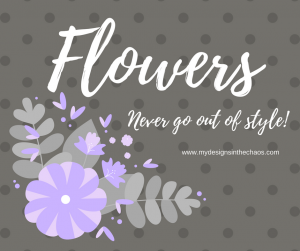 What occasion will you be making flowers for? Note: When you shop through the links in the post above it costs no more for you but we may earn a small commission.